ANGKOR WAT - temple complex at Angkor built for the king Suryavarman II in the early 12th century. National Museum of Cambodia - Phnom Penh. Cambodia's largest museum of cultural history and is the country's leading historical and archaeological museum. LIST OF MUSEUMS IN CHINA - Wikipedia. Chengdu Research Base of Giant Panda Breeding - non-profit research and breeding facility for giant pandas and other rare animals. It is located in Chengdu, Sichuan. Hongcun - village in Yi County in the historical Huizhou region of southern Anhui Province, China, near the southwest slope of Mount Huangshan. NATIONAL MUSEUM OF CHINA - Beijing. The museum's mission is to educate about the arts and history of China. Rainbow Mountains - Zhangye Danxia Landform Geological Park. The Forbidden City - Beijing. The Terracotta Army Museum | Mausoleum of Emperor Qinshihuang - 30 kilometers east of Xi'an in Lintong District. Collection of terracotta sculptures depicting the armies of Qin Shi Huang, the first Emperor of China. It is a form of funerary art buried with the emperor in 210–209 BC and whose purpose was to protect the emperor in his afterlife. Discovered in 1974 by local farmers in Lintong District, Xi'an, Shaanxi province. The figures vary in height according to their roles, with the tallest being the generals. The figures include warriors, chariots and horses. Current estimates are that in the three pits containing the Terracotta Army there were over 8,000 soldiers, 130 chariots with 520 horses and 150 cavalry horses, the majority of which are still buried in the pits near by Qin Shi Huang's mausoleum. West Lake - freshwater lake in Hangzhou, the capital of Zhejiang province in eastern China. It is divided into five sections by three causeways. There are numerous temples, pagodas, gardens, and artificial islands within the lake. Wuyuan - county of Jiangxi province. Home to some of the best-preserved ancient architecture in China. Wuyuan's structures were built in 740 during the Tang Dynasty, its remoteness and inconvenient transportation protecting its villages from too many visitors. 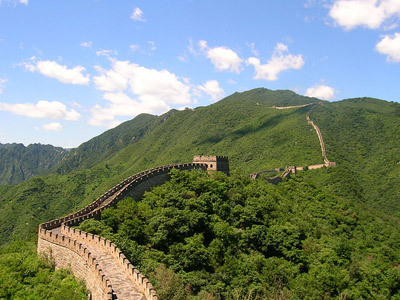 Yellow Mountain - also known as Mount Huangshan, is located in the southern part of Anhui Province. Zhangjiajie National Forest Park - unique national forest park located in Zhangjiajie City in northern Hunan Province. LIST OF MUSEUMS IN INDIA - Wikipedia. AGRA FORT - Uttar Pradesh. AMER FORT - Jaipur, Rajasthan state. Chhatrapati Shivaji Maharaj Vastu Sangrahalaya - Mumbai. Formerly Prince of Wales Museum of Western India is the main museum in Mumbai. The museum houses approximately 50,000 exhibits of ancient Indian history as well as objects from foreign lands, categorized primarily into three sections: Art, Archaeology and Natural History. The museum houses Indus Valley Civilization artefacts, and other relics from ancient India from the time of the Guptas, Mauryas, Chalukyas and Rashtrakuta. NATIONAL GANDHI MUSEUM - New Delhi. 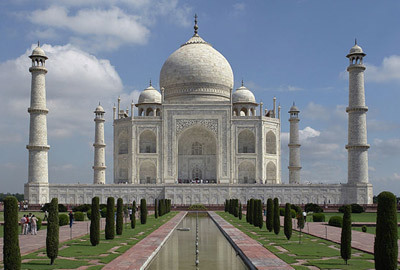 TAJ MAHAL - Agra, Uttar Pradesh. 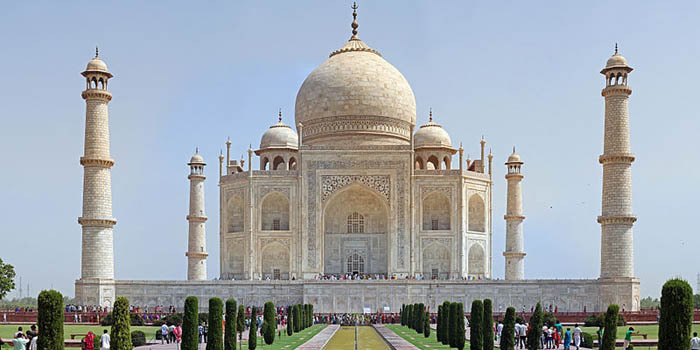 Built by Mughal emperor Shah Jahan 1632–1653 in memory of his third wife, Mumtaz Mahal. LIST OF MUSEUMS IN IRAN - Wikipedia. 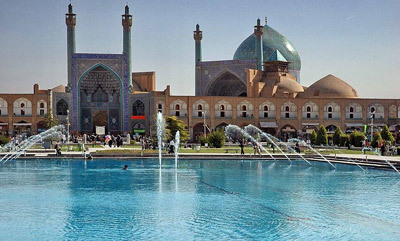 Shah Mosque - Isfahan. Formerly known as Imam Mosque. LIST OF MUSEUMS IN JAPAN - Wikipedia. Ghibli Museum - Mitaka, Tokyo. Featuring the Japanese anime work of Studio Ghibli. 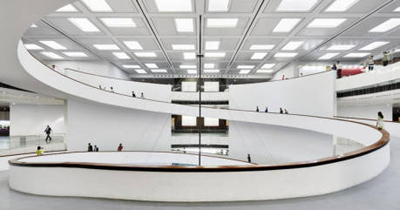 The museum is a fine arts museum, but does not take the concept of a usual fine arts museum. With many features that are child-oriented and a sprawling and occasionally mazelike interior, the museum is a playfully created place. Centered around the motto appearing on the museum's website "Let's become lost children together". Hiroshima Peace Memorial Museum - the museum exhibit presents the facts of the atomic bombing, with the aims of contributing to the abolition of nuclear weapons throughout the world, and of promoting world peace. 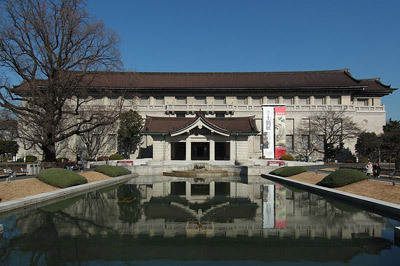 TOKYO NATIONAL MUSEUM - the museum collects, houses, and preserves a comprehensive collection of art works and archaeological objects of Asia, focusing on Japan. The museum holds over 110,000 objects, which includes 87 Japanese National Treasure holdings and 610 Important Cultural Property holdings (as of July 2005). 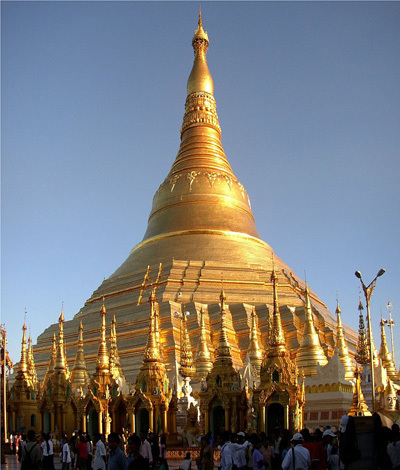 Shwedagon Pagoda - officially named Shwedagon Zedi Daw and also known in English as the Great Dagon Pagoda and the Golden Pagoda, is a gilded pagoda and stupa 99 metres (325 ft) in height that is located in Yangon, Burma. LIST OF MUSEUMS IN NEPAL - Wikipedia. Narayanhity Palace Museum - palace in Kathmandu, Nepal which long served as a primary residence for the country's monarchs. Among the 52 rooms, only 19 are open so far to the public. The rooms, named after the districts of Nepal, have their own tales to tell. 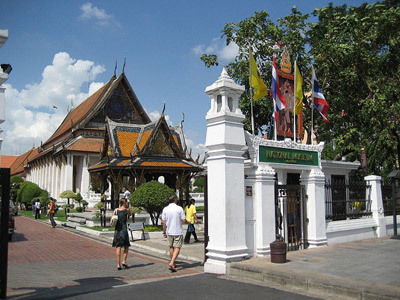 LIST OF MUSEUMS IN BANGKOK - Wikipedia. 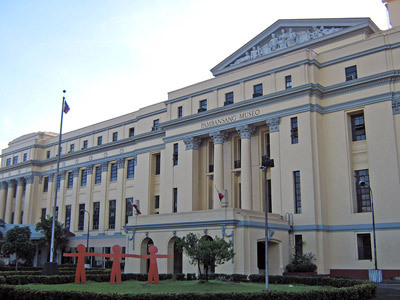 LIST OF MUSEUMS IN THE PHILIPPINES - Wikipedia. National Museum of the Philippines - Manila. HANOI MUSEUM - temple complex at Angkor built for the king Suryavarman II in the early 12th century.